Prominent & Leading Manufacturer from Rajkot, we offer out side copy milling optical machine, spectacles frame angle cutting machine, nose bending optical machine, spectacles frame bending machine, frame bending optical machine and temple milling optical machine. 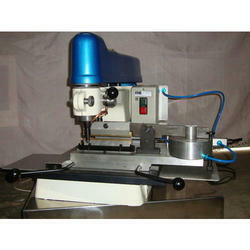 We are offering Out Side Copy Milling Optical Machine to our client. We are offering Spectacles Frame Angle Cutting Machine to our client. 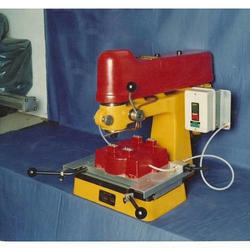 We are offering Nose Bending Optical Machine to our client. 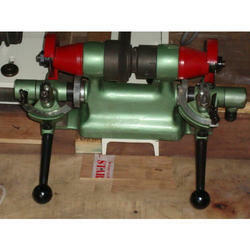 We are offering Spectacles Frame Bending Machine to our client. 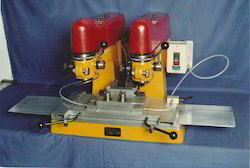 Bending Machine Application is for spectacles/optical frame. 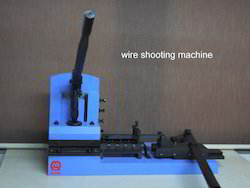 We are offering a wide range of Frame Bending Optical Machine to our client. We are offering Temple Milling Optical Machine to our client. 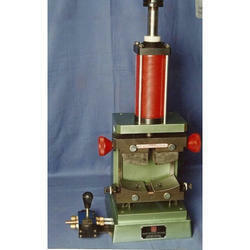 We offer Core Wire Inserting Machine to our clients to our valuable clients. We are offering In Side Copy Milling Optical Machine to our client.